Global warming in northern Europe and the eastern US could be partially offset in future winters because of the sun entering a weaker cycle similar to the one which enabled frost fairs to take place on the river Thames in the 17th and 18th century, according to new research. 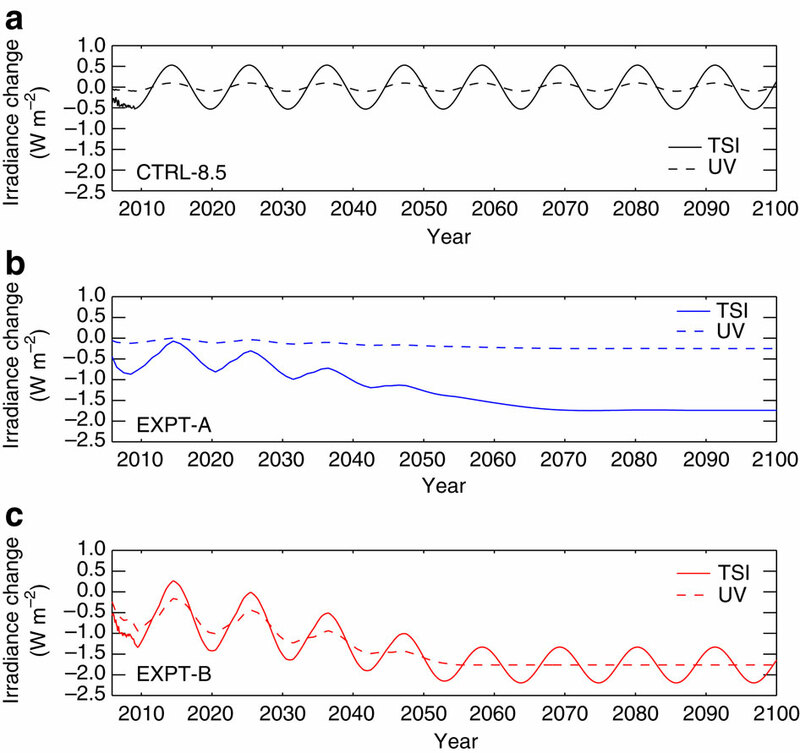 However, the study said any potential weakening in solar activity would have only a small effect on temperature rises at a worldwide level, delaying the warming caused by emissions from cars, factories and power plants by around two years. The sun has been in a period of high activity for the past few decades. But scientists believe there is now as much as a 20% chance of a weaker period of activity, known as a grand solar minimum, occurring in the next 40 years. “Even if you do go into Maunder minimum conditions it’s not going to combat global warming, the sun’s not going to save us,” said lead author Sarah Ineson at the Met Office. The Maunder minimum is the name for the sun’s weak period during 1645-1715, when the Thames froze solidly enough for eyewitnesses to report horse-driven carriages crossing it. Climate change means such sights in the second half of the century would not occur, since the sun’s cooling effect would only reduce manmade temperature rises in northern Europe and the eastern US by 0.4-0.8C. Such offsetting was not a “large signal”, Ineson said, although the study found there would be more frosty days in those regions than there would be without the weaker solar activity. We are the cusp of the Next Grand Minimum, and the real issue is the impact on agriculture, and the ability to feed the worlds 6 + billions. The population was less than a billion during the Maunder Minimum, and millions starved to death. What do you think will happen when the next Grand Minimum arrives? One point struck me, reading Anthony’s fascinating account of his meeting with Bill McKibben. Bill, whose primary expertise is writing, appears to have an almost magical view of what computers can do. 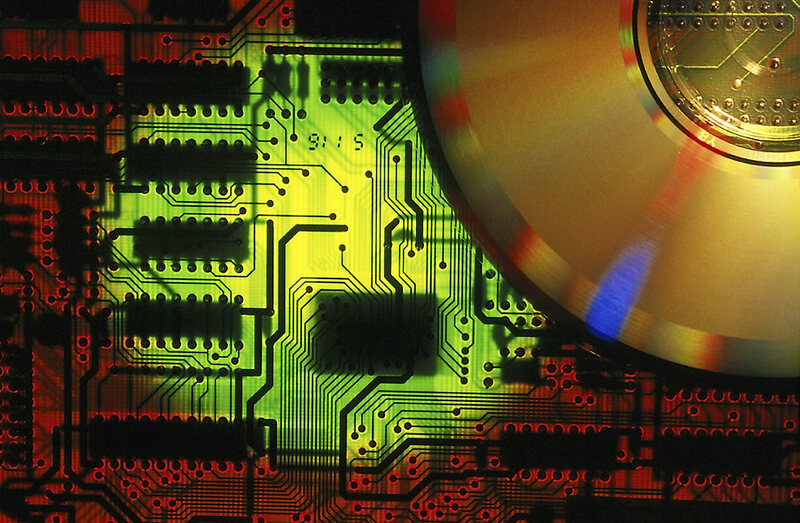 Computers are amazing, remarkable, incredibly useful, but they are not magic. As an IT expert with over 25 years commercial experience, someone who has spent a significant part of almost every day of my life, since my mid teens, working on computer software, I’m going to share some of my insights into this most remarkable device – and I’m going to explain why my experience of computers makes me skeptical, of claims about the accuracy and efficacy of climate modelling. …and human civilization did just fine. Our current beneficial, warm Holocene interglacial has been the enabler of mankind’s civilisation for the last 10,000 years. The congenial climate of the Holocene spans from mankind’s earliest farming to the scientific and technological advances of the last 100 years. When considering the scale of temperature changes that alarmists anticipate because of Man-made Global Warming and their view of the disastrous effects of additional Man-made Carbon Dioxide emissions, it is particularly useful to look at climate change from a longer term, century by century or a millennial perspective. 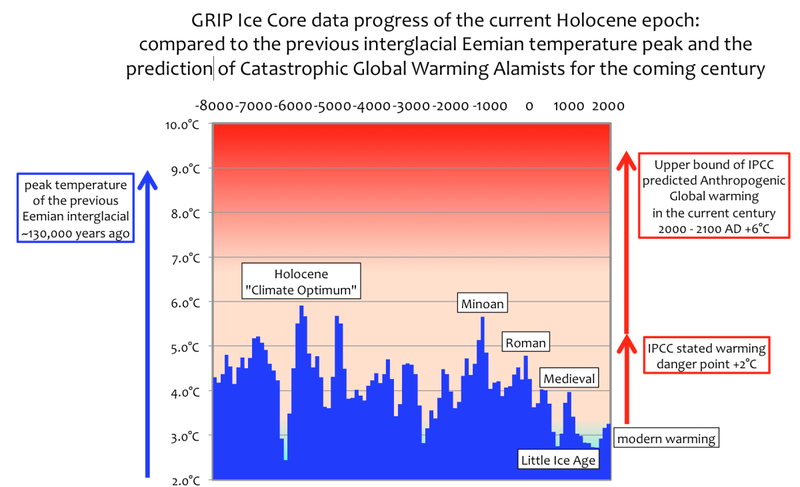 The profile of our current Holocene epoch with temperature averages century by century set against the maximum of the past Eemian epoch and the predictions of Catastrophic Global Warming alarmists this century.